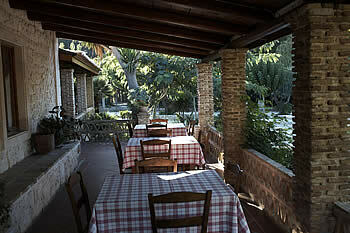 Within the farm, next to Vassilikos' pine forest, Giannoulis family runs the "Lithies Taverna". All dishes are prepared in the traditional way with pure ingredients, produced in their vast majority in the family farm. The excellent wine, red or white, is from the farm's vineyards. Based on board of a cliff, our family run established since 1981, is a unique tavern from where you can have a fantastic view and see an amazing sunset. If you appreciate fine cuisine, if you demand great service, or if you just wish to enjoy your drink listening to Greek music and admiring the infinite sea view, "Stani" restaurant will fulfill your wishes admirably. Every Sunday is special at "Stani"! Take part in our Greek night, featuring live music, dancing and singing! You can live unforgettable moments and don't be surprised if you find yourself dancing on the table! 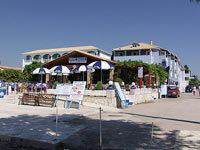 BlueWaves - Ristorante sulla spiaggia di Laganas. From early in the morning with your breakfast, until late at night, you can eat at the restaurant or enjoy an ice cream of a light snack while on a break from sunbathing. 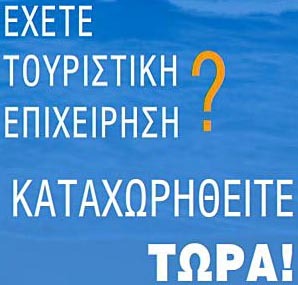 Map:, Email: info@bluewaveszante.gr, Website: ,More information. 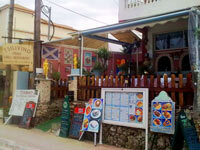 Cuisine: Greek Traditional, Location: Tsilivi , Tel: +30 26950 44215, Map:, Email:, Website: ,More information.